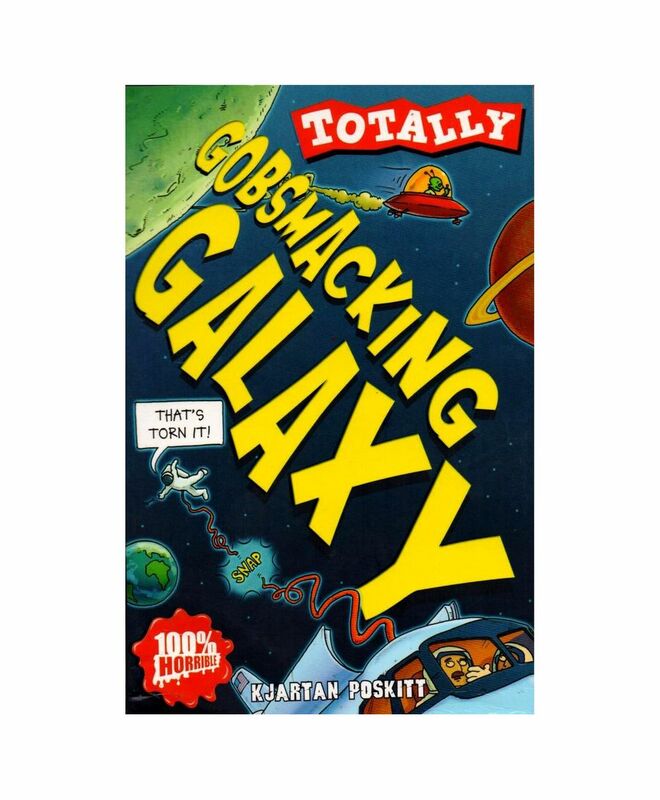 This gobsmacking guide provides mind-boggling information about our galaxy and beyond. Readers can embark on a grand tour of the solar system, go skiing on Mars and meet the sad creature from Pluto. Plus, incredible facts about red giants, white dwarves and supernovas.